Highgate Hill Penthouse with Unsurpassed River and City Views - First Time Offered For Sale in 35 Years!! 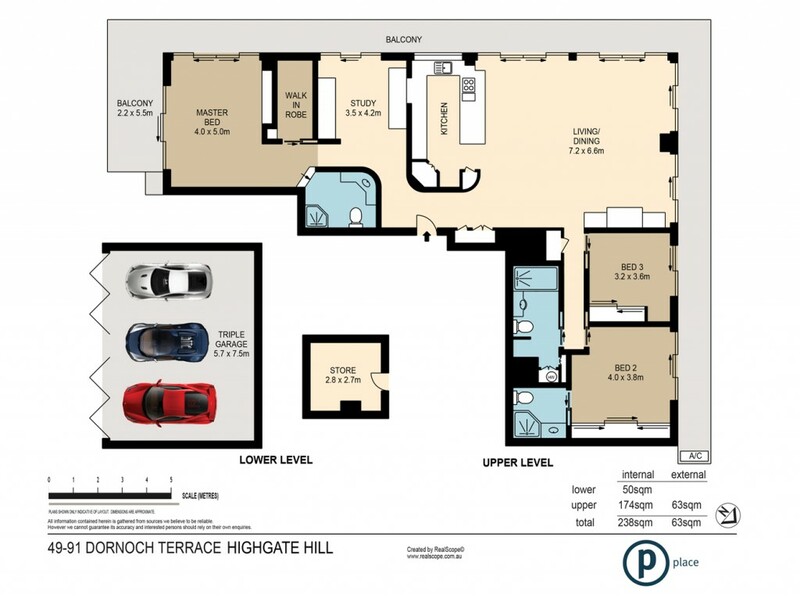 If you're seeking an ideal combination of modern style and prime residential position, look no further than this Highgate Hill penthouse. Offering outstanding views from the Brisbane River and city skyline to The University of Queensland and Gold Coast hinterlands, inner city living with all the trappings of luxury living doesn't get any better than this. Apartments in this highly sought and tightly held Beaumont development are few and far between. In fact, this is the first time this stunning residence has been offered to the market in 35 years. Ease of living is assured with a versatile, open plan layout across a single level. Sophisticated interior detailing incorporates tiled floors and timbered sliders that open to reveal amazing panoramic suburban views from the wrap around balcony. The kitchen - a gourmet space comprised of ample timber cabinetry, stainless steel European appliances and granite benches - seamlessly merges with the combined living and dining area to create the perfect space to suit all elements of modern living. From quiet nights in to evening entertaining with family and friends, it's all a reality with an ever changing backdrop of dynamic Brisbane views. There are three generous bedrooms, all with private balcony access. Two come complete with built-in robes, while the master is further enhanced by a private ensuite and walk-in robe. There is also a study area for added space and privacy. This incredible penthouse also comes with a three-car lock-up garage and private locked storage area. Beyond the apartment, residents have access to an in-ground pool and sauna. Further bolstering the premium lifestyle appeal, this position ensures the best of Brisbane is at your fingertips. The dynamic dining and entertainment scene of South Bank is only minutes away as are the parklands for quiet summer afternoons with the family. Both private schooling facilities and Brisbane State High School are nearby as is the CBD for even more shopping, dining and entertainment.